I see Bonnie Hunter is coming to the island. I hope you get to see her. She is a great teacher and presenter. 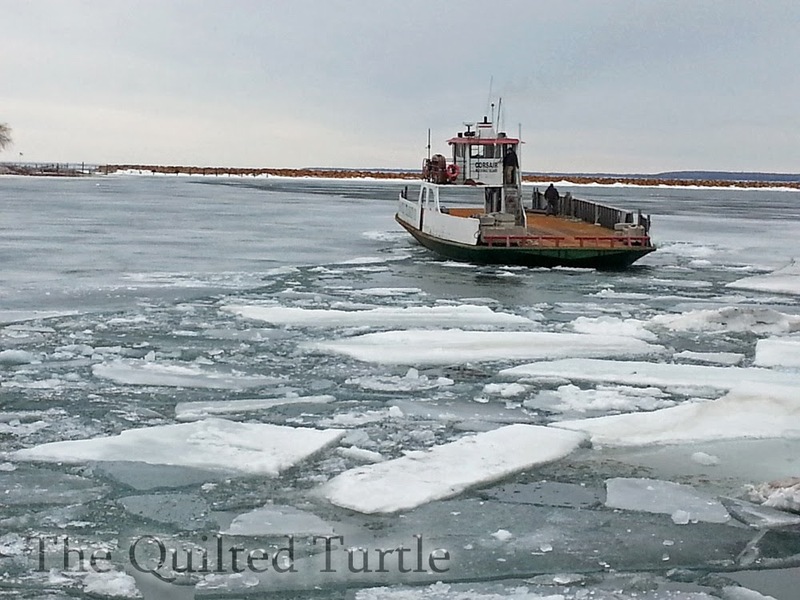 Glad to see the ferries up and running - it sure has been a hard winter!!! Sarah Fielke from Australia is also on her way to the Grand Hotel to teach! !